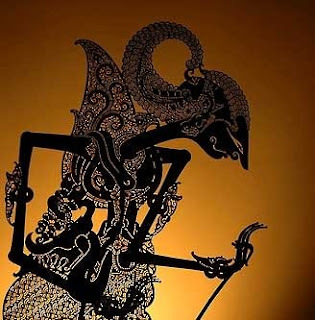 Indonesian culture mixes the traditions of many civilizations and religions, including Hinduism, Buddhism, Islam, Southeast Asian, Polynesian, Chinese, Arabic, and Dutch. Since independence, the arts in Indonesia have been influenced by domestic politics. During the 1950s and 1960s the left-leaning Institute for People’s Culture (also known as Lekra) was very influential. With the backing of Sukarno, Indonesia’s first president, Lekra strongly resisted American cultural influence and favored socialist realism in art. After the 1965 attempt to overthrow Sukarno and the ascension to power of Suharto in 1966, there were widespread killings of many Indonesians, including members of the artistic elite. Many artists went into exile and others, such as the prominent author Pramoedya Ananta Toer, were jailed. The government fostered some of the traditional arts of Indonesia but maintained a close watch on many independent strands of contemporary art. Permits were required before plays could be staged and books were banned with little explanation. As a result, during the Suharto years tensions permeated the arts in modern Indonesia, while Indonesian artists in exile were an aging but active presence. Suharto stepped down in May 1998, and artistic activity has flowered in Indonesia under his more liberal successors.